It's Your Bird-day! Flamingo Birthday Card! Come join our fun challenge! Welcome to challenge #14 here at DoubleClick!! Come join in with all the fun bird projects! You still have just a few more days to enter! 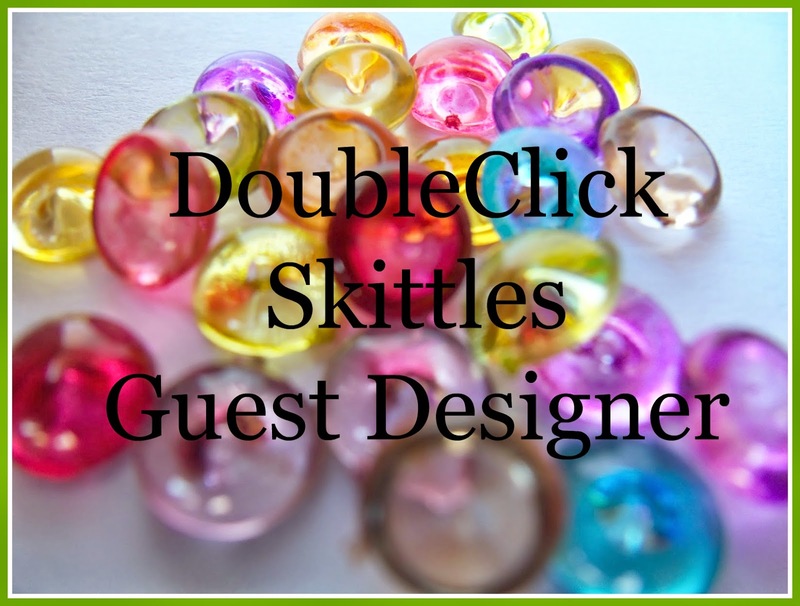 Welcome the DoubleClick Skittles Guest Designers! WIN Blog Candy!! Time to announce the new Guest Designer Team! I am super excited to have these amazing ladies join my Skittle Family! Please welcome the new DoubleClick Skittles Guest Designers and some of their current cards! These ladies will be kicking off the challenges that will run every 2 weeks! 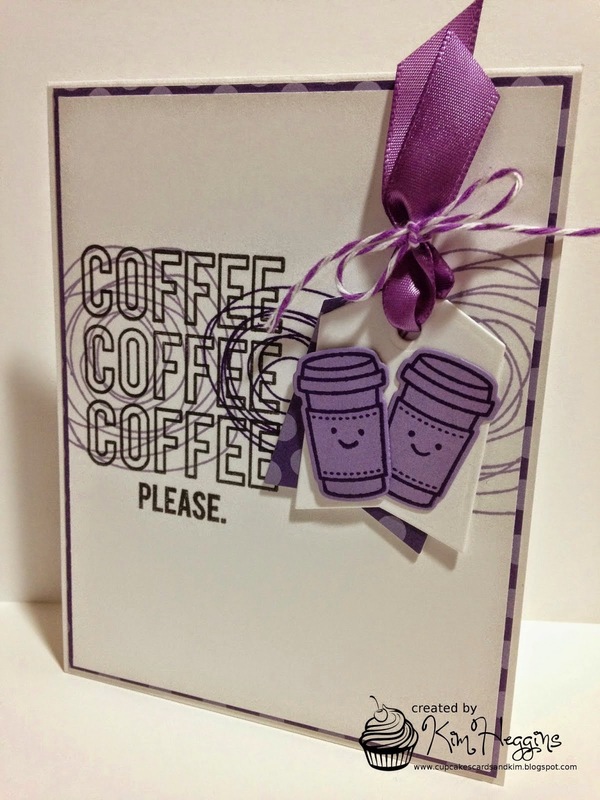 We always have a prize to be won, and you can see the many ways Skittles can be used on paper crafting projects! And if you go and leave a comment on each Design Team Member's announcement post, come back here and leave a comment that you did, you will be entered to win Skittles of you own!! It's your Bird-day! Scrappy Moms Release Week! Tweet Tweet! 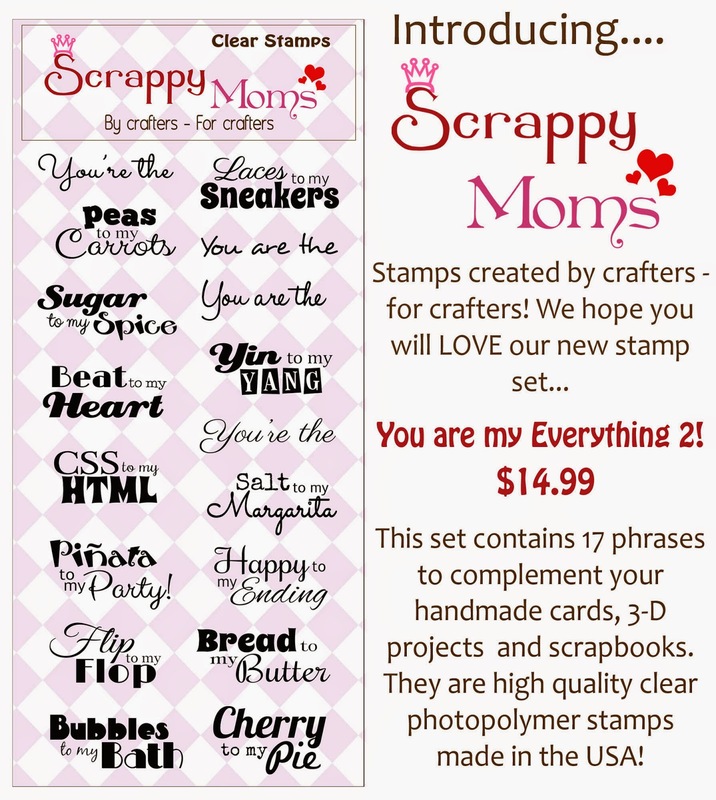 This week Scrappy Mom Stamps released 2 new sets! They are super fun! My current DoubleClick Skittles challenge is use a bird, so I just had to use this fun For the Birds set! 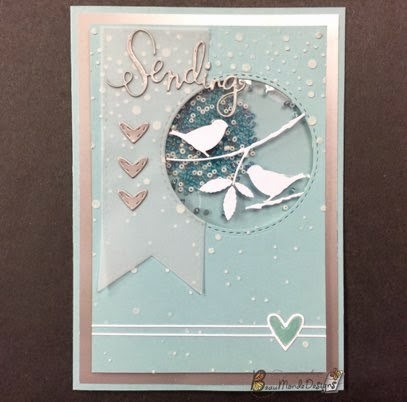 Do you have a bird card you are making?? 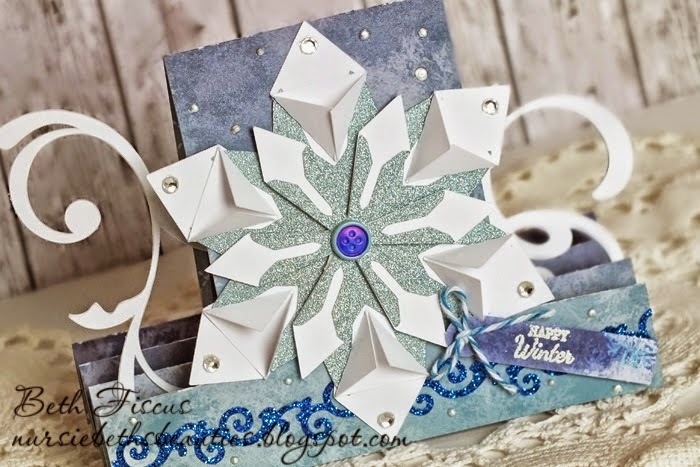 Be sure to come and enter it in my current use a bird challenge here! Brrrr! It's cold out there! Come enter our Bird challenge here at DoubleClick! Welcome to our new challenge and the showcasing my wonderful design team !! This week I would like to showcase Barbara! 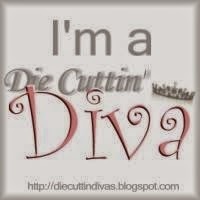 Barbara and I have a lot of the same priorities so I was super excited when she joined my team! Welcome to challenge #14 here at DoubleClick!! Warm Winter Birthday Wishes! From a sweet Snowman! BRRR! It was really hard to make a snowman card when it is 70+ here in Arizona! Stay warm all my friends back east!! Hope your Birthday is Eggcellent!! 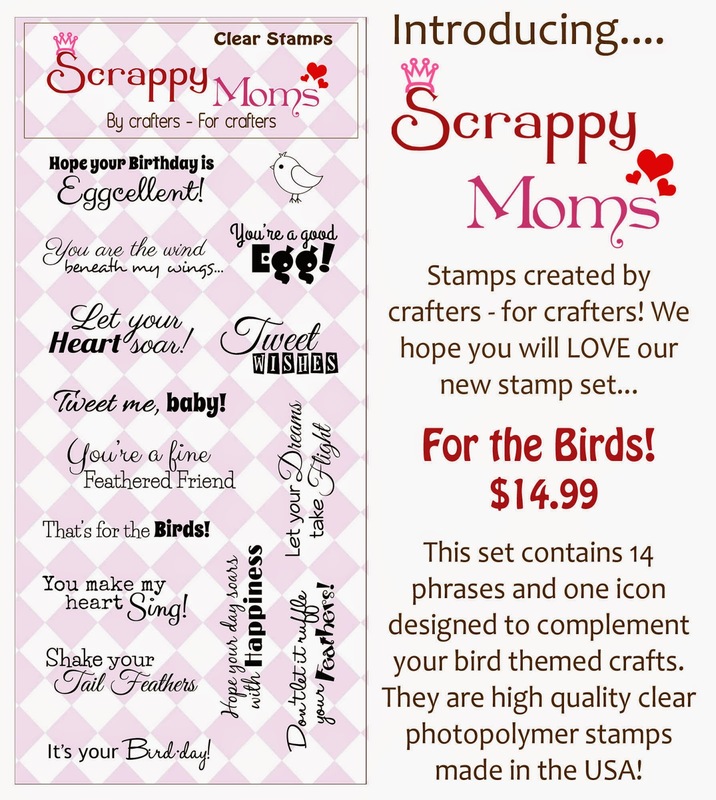 Have you seen the new Scrappy Mom Stamps release?? Adorable egg and chickie shape card! Happy Birthday to You! Sweetest Birdie! Bird Challenge here at DoubleClick Skittles! Welcome to challenge #14 here at DoubleClick!! Come join in with all the fun bird projects!